Ten years ago, Bitcoin emerged as the first cryptocurrency. 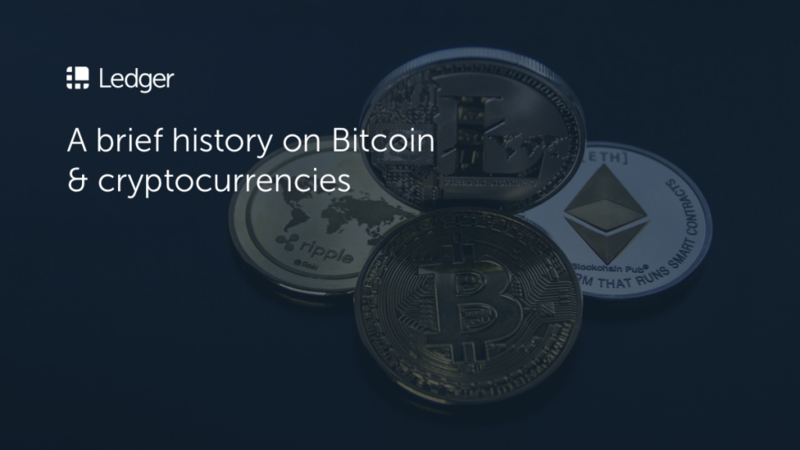 A lot has happened since that day – we would like to take a look back at some of the major events during this time period. Before the cryptocurrency tale began. The idea of having a digital currency is not a new one. Prior to cryptocurrencies, many attempts at creating one have taken place. The main issue most of them were facing, was the double spending problem. A digital asset somehow needs to be useable only once to prevent copying it and effectively counterfeiting it. Over 10 years before cryptocurrencies, the concept had been introduced by computer engineer Wei Dai. In 1998, he published a paper where he discussed “B-money”. He discussed the idea of a digital currency, which could be sent along a group of untraceable digital pseudonyms. That same year, another attempt by the name of Bit Gold was drafted by blockchain pioneer Nick Szabo. Bit Gold equally looked into creating a decentralized digital currency. Szabo’s idea was spurred by inefficiencies within the traditional financial system, such as requiring metal to create coins and to reduce the amount of trust needed to create transactions. While both were never officially launched, they were part of the inspiration behind Bitcoin. The birth of Bitcoin, the first cryptocurrency. Satoshi Nakamoto published the white paper called Bitcoin: A Peer-to-Peer Electronic Cash System, describing the functionality of the Bitcoin blockchain network. This day in Bitcoin history has carved the path for the events that followed. Satoshi Nakamoto, whose true identity remains a mystery to this day, mined the first block of the Bitcoin network, effectively piloting the blockchain technology. The first mined block is also known as the Genesis Block. The first recorded purchase of goods was made with Bitcoin when Laszlo Hanyecz bought two pizzas for 10,000 BTC. This day is still commemorated to date as the Bitcoin Pizza Day. At Ledger, we celebrated this with a limited edition Ledger Nano S.
First cryptocurrency exchange appeared in the name of bitcoinmarket.com (now defunct). In July that year, Mt.Gox was launched as well. Bitcoin managed to reach parity with the US Dollar in February. During this year, a few rivaling cryptocurrencies emerged: By May 2013, the cryptocurrency market counted 10 digital assets, including Litecoin. Another major crypto asset joined in August in the name of XRP (Ripple). Mt.Gox got hacked for a first time: 2,000 BTC was stolen, having a value at around $30,000 at the time. Mt.Gox became the largest cryptocurrency exchange, at its peak handling 70% of all Bitcoin transactions. Mt.Gox became the first major cryptocurrency exchange hack, having 850,000 BTC stolen from it. This is the largest theft of BTC in Bitcoin history, which was valued at $460,000,000 at the time (current date value near $3 billion). Read more about the infamous hack in this article. Bitcoin price plummeted by 50% and did not recover to its initial price till late 2016. Cryptocurrency exchange hacks have remained ever-present since, though rarely of Mt.Gox’s caliber. Ethereum: and the introduction of ERC-20 tokens. The Ethereum network, currently the number 2 crypto asset in terms of market capitalization, was launched. It brought smart contracts to the cryptocurrency world. First Initial Coin Offering (ICO) took place, being the Augur crypto asset. Like many others, the Augur ICO used the Ethereum network’s smart contract. 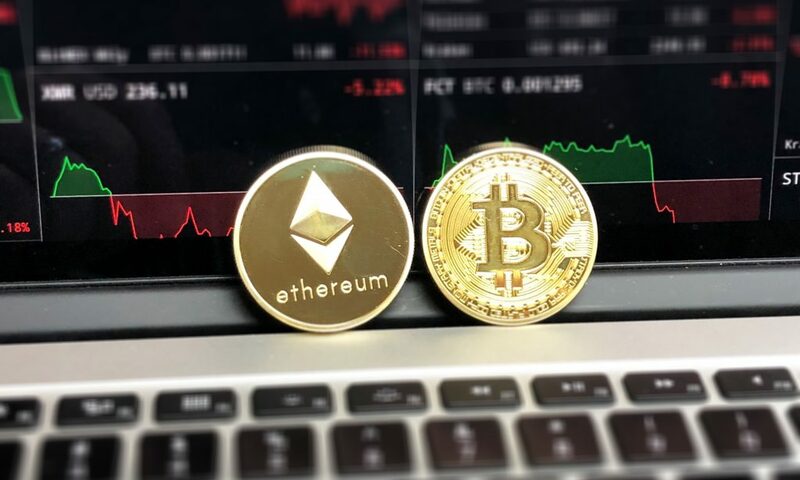 Cryptoassets created through Ethereum’s smart contracts are generally known as ERC-20 tokens. More and more ERC-20 tokens have been created. There are currently over 1000 ERC-20 tokens with a market capitalization. The cryptocurrency world has not stood still since. Prices reached an all-time highs in the beginning of January 2018 and many new crypto assets have joined since, including EOS (July 2017), Tron (September 2017) and Cardano (October 2017). The cryptocurrency market currently hosts over 2000 digital currencies and is still expanding. This list is expanding at a rapid pace. With cryptocurrencies, you are able to “be your own bank” – you are the only one in control of your digital assets and the only one in charge of keeping the secure. At Ledger, we lend a hand in protecting your valuable crypto assets by providing a secure solution that keeps the access to your cryptocurrencies offline and out of reach of hackers. Learn more about hardware wallets here.